In the decade between, he has answered to many names and amassed a variety of secrets. Now the actor known to Paris as L’Inconnu must resume his real identity and become Francis Adrian Sinclair Devereux, Earl of Sarre … a man he no longer knows how to be and whose name, thanks to the malice of a friend turned enemy, remains tarnished by an old scandal. 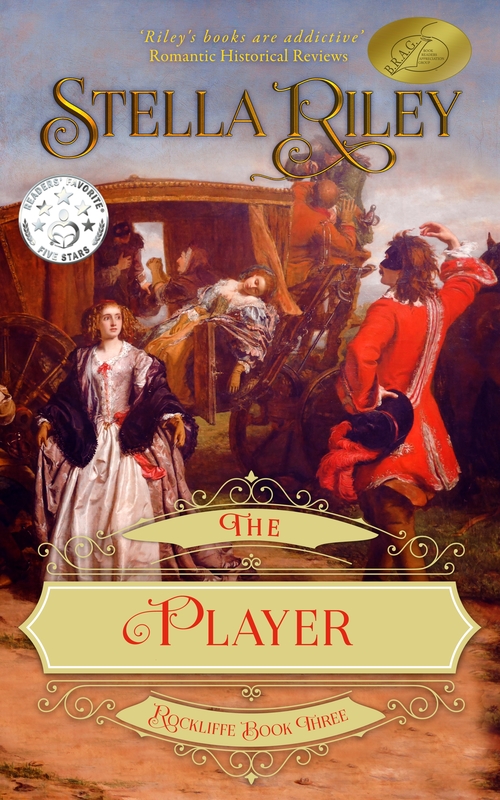 Grand-daughter of a wealthy wool-merchant, Caroline Maitland is not finding her Society debut either easy or enjoyable … but, to Marcus Sheringham, she is the perfect solution to his crushing mountain of debt. 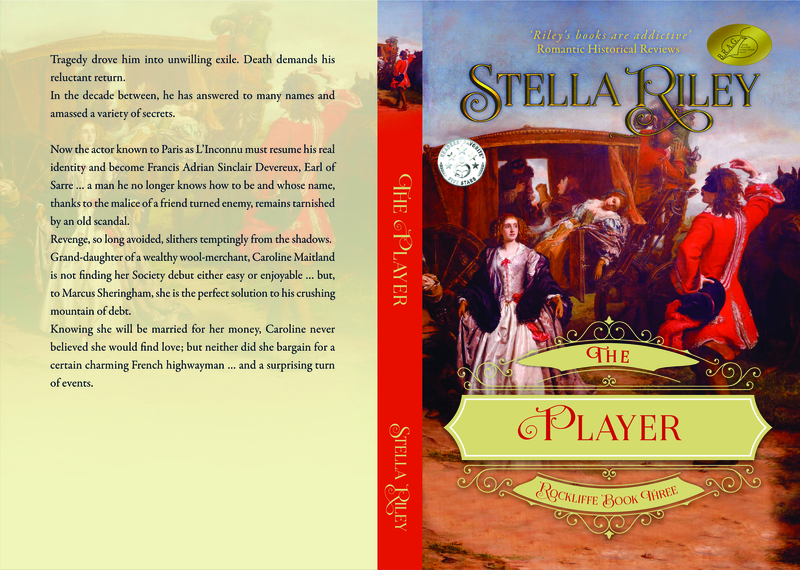 Knowing she will be married for her money, Caroline never believed she would find love; but neither did she bargain for a certain charming French highwayman … and a surprising turn of events. 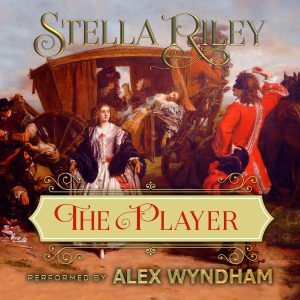 The Player is the sequel to The Parfit Knight and The Mésalliance .